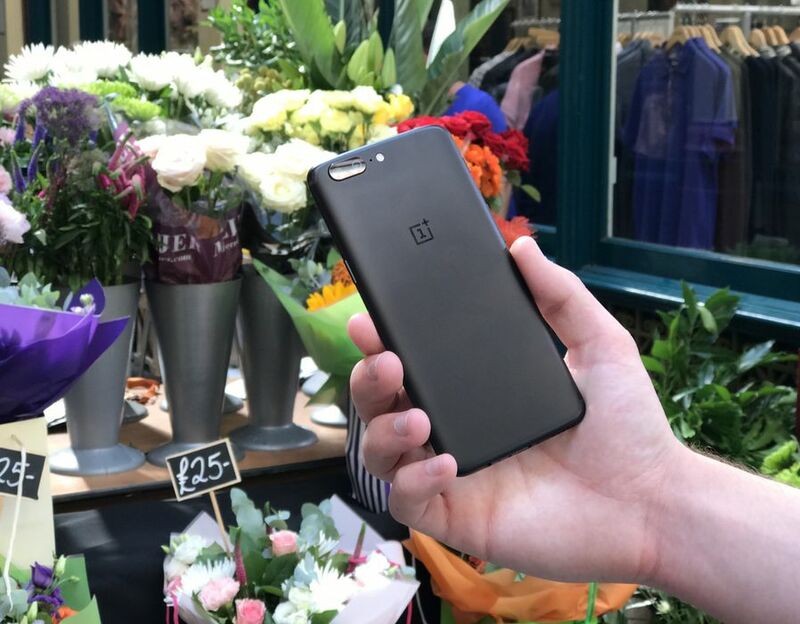 ONEPLUS has debuted a new deal on its flagship OnePlus 5 smartphone – offering customers faster delivery at a discounted rate. 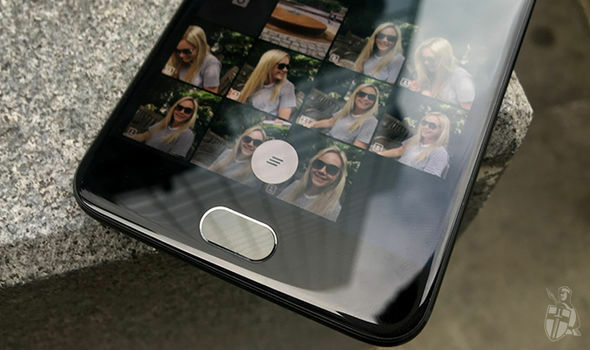 If you order a OnePlus today, you could be making your first call on the new handset within 72 hours.OnePlus has launched a new promotion on its flagship smartphone and accessory range, throwing in its Priority Service Plan at a heavily discounted rate.The Priority Service Plan aims to get a brand-new OnePlus 5 (which we reviewed here) in your hands within three working days.According to OnePlus, 90 per cent of all of its priority orders are sent-out from the warehouse within two working days and delivered to customers within three.As part of its prestige delivery service, OnePlus will update you on the status of your package as it makes its way to your shipping address.OnePlus even has a team of specialists available to help during the whole process. OnePlus 5 orders on OnePlus.net would previously charge £25.99 for the Priority Service Plan. This has now been discounted to £7.99. 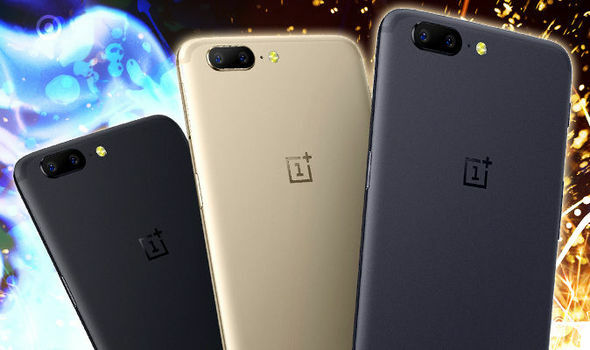 ONEPLUS has revealed its new OnePlus 5 which features flagship specs at bargain price – here’s how it looks in pictures. Likewise, accessory orders – including cases and backpacks – would set you back £12.99 for Priority Service Plan. This has dropped to £7.99. The news comes as OnePlus teased a new collaboration with iconic French designer Jean-Charles de Castelbajac.The collaboration has been dubbed, “Callection”.OnePlus will hold an invite-only event to debut the fruits of this new collection on September 19, the company has confirmed to Express.co.uk.